Definition at line 5688 of file llviewermenu.cpp. Definition at line 5694 of file llviewermenu.cpp. References LLSD::asInteger(), confirm_replace_attachment(), gAgent, LLAgent::getAvatarObject(), LLSelectMgr::getSelection(), gSelectMgr, LLVOAvatar::mAttachmentPoints, NULL, S32, setObjectSelection(), and sObjectSelection. Definition at line 5691 of file llviewermenu.cpp. 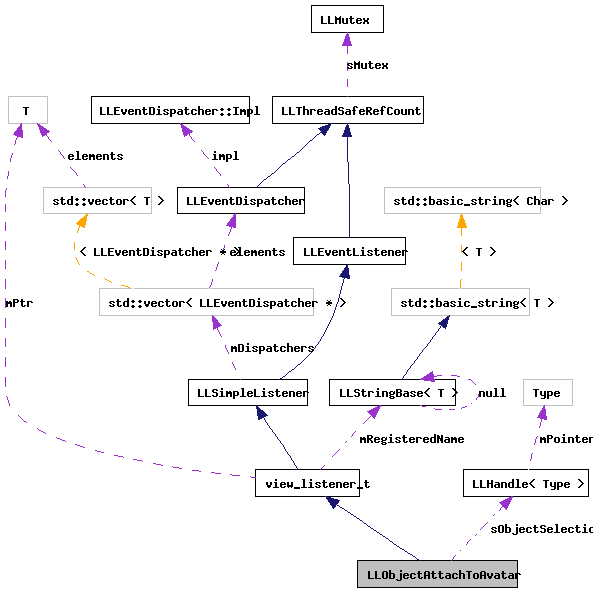 Referenced by handleEvent(), and near_attach_object(). Definition at line 5710 of file llviewermenu.cpp. 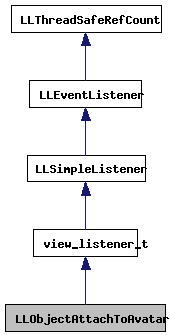 Referenced by handleEvent(), and setObjectSelection().